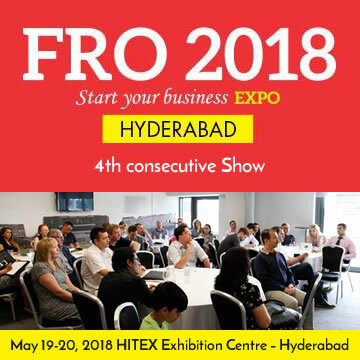 FRO-2017 is a two-day platform where 50+ business experts from India and abroad will share their experiences, technology Ideas, trends and business opportunities that helps in enriching the business community. 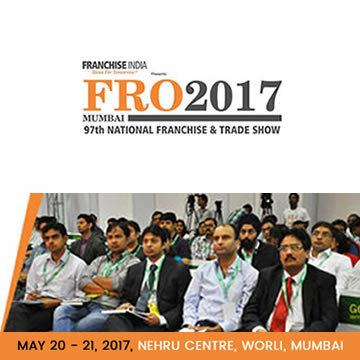 FRO National franchise and Trade show help businesses in Building an Entrepreneurial Ecosystem for starting up, building a sustainable business, and gives New Age Business Ideas to grow. This two-day event will be packed with perspective building insight, training, coaching and mentoring for businesses during their developmental stage and getting ready to take up growth challenge. 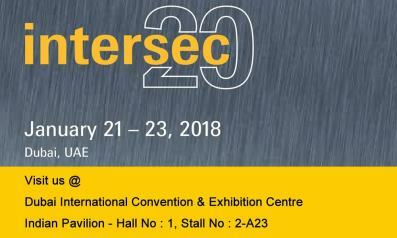 The forum will focus on inspiring and educating young start-ups and entrepreneurs. 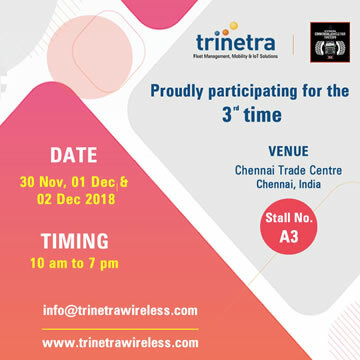 Trinetra Wireless, one of the globally renowned Fleet Management, Mobility and IOT solution Provider exhibited one of its kind vehicle tracking solution in FRO 2017, Bangalore 99th National franchise & Tradeshow. 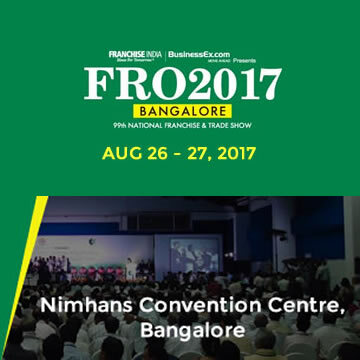 Two-day event Took place in NIMHANS convention centre, Bangalore. 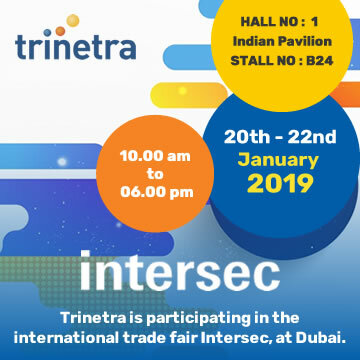 The exhibition was at Aug 26th & 27th, We at Trinetra Wireless have given demos to showcase our proven domain expertise in offering highest quality of GPS Vehicle Tracking and Fleet Management Solutions.